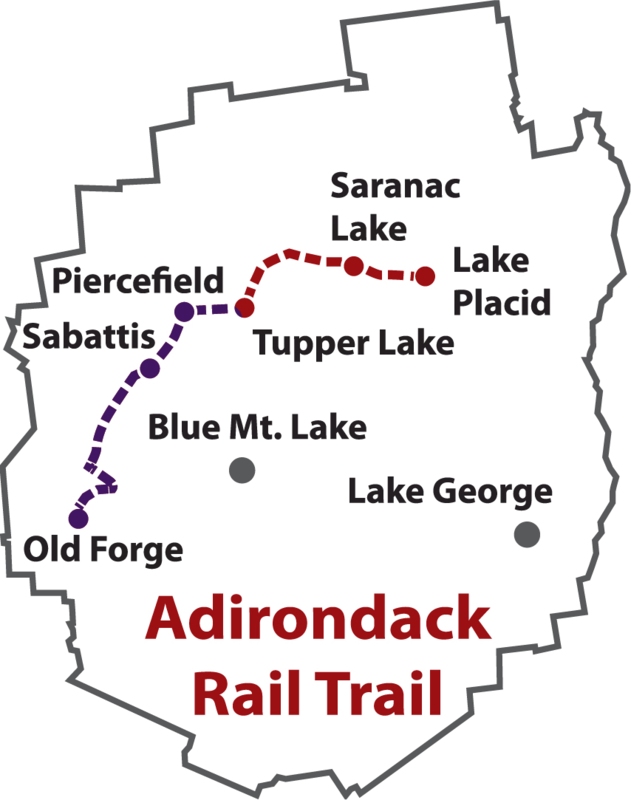 The Adirondack Scenic Railway filed suit after the final approvals were issued for the trail and confirmed by the Governor. The basis for their suit against NYSDEC, NYSDOT and the APA was a claim of improper process in the four-year efforts by the State to revise the Unit Management Plan for the corridor. They also challenged the approval by the APA as being consistent with the State Land Use Master Plan and the removal of tracks in a corridor on the historical register. On September 29 the State announced that it had discovered nine in-holdings along the corridor owned by two separate 501c3 not-for-profits. The DEC professes minimal concern that this will delay trial construction and claims to be working out the issue with the two land owners. But, because of this new development, the trial date has been moved back to November 2. Listen to or read the full story on NCPR.